From a population of more than 10,000 Jews in pre-war Sighet I was only able to find several hundreds. 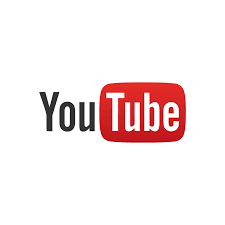 During this research I checked several hundreds of various lists that might contain relevant information. 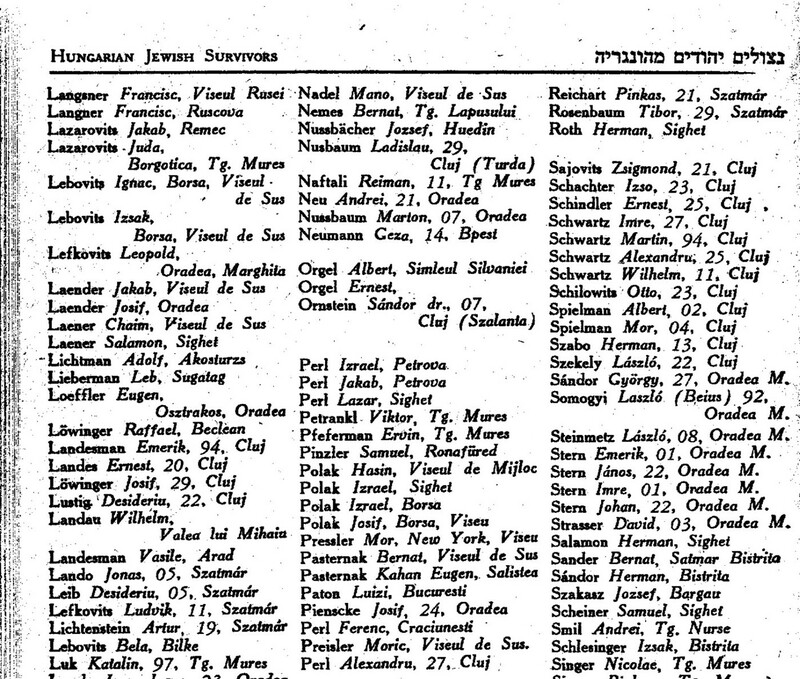 The 3 major sources were the registry of Jewish survivors, Yad Vashem and “Lakarov Velarachok” (and “Pinkas Hanitzolim”). I believe that many names I wasn’t able to find because I was looking only for list that had the name of the town. If you need any information regarding these lists, were to find the sources etc. please write to me. Nachi (Menachem) Keren (Kratz)- Israel, June 2001. 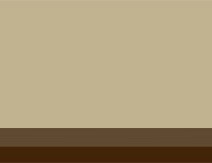 “Registry of Jewish Holocaust Survivors 2000”. This is a book based on the records of Benjamin and Vladka Meed Registry, which recorded names of survivors since 1981. ( Mainly of people living in the U.S.). This Registry is now in the USHMM in Washington. The database there contains additional information such as address and names of other family members. Some of the names are of non-Jewish persons as well. Only the name of the person is available in this list. For additional information for this list write to USHMM. 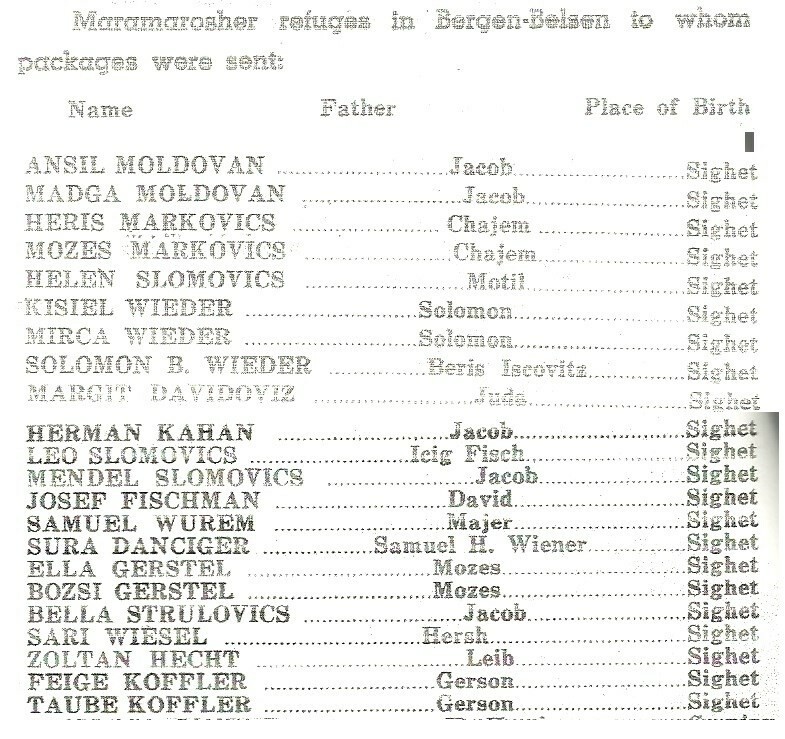 Jewish refugees were transferred to various countries after the war. They were helped by the Jewish community of that country and international Jewish organizations such as the American Joint. 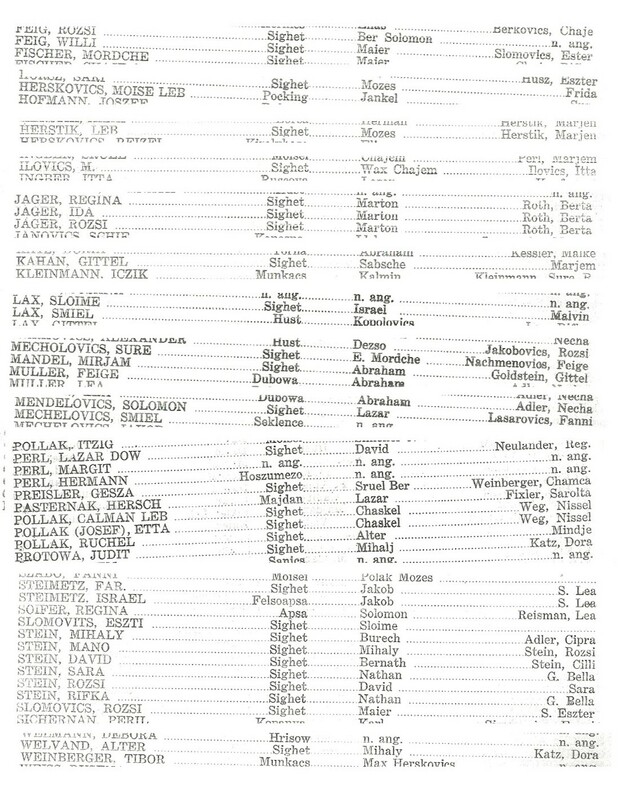 Some communities issued reports of the refugees names. Romanian Jews in Sweden which are not mentioned in previous list. 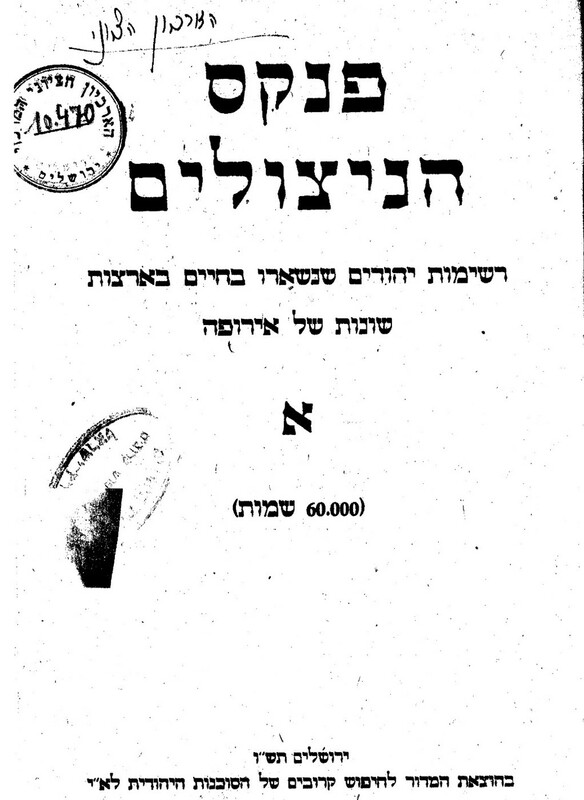 Pinkas Hanitzolim was a book in two parts which was published in Israel in 1947 and contained lists of names from various sources (see Lakarov Velarachok). First book was for Europe in general and the second was for Polish Jews only. Each book contains some 60,000 names. Slomovitz children of Moritz and Fany: Rosa 41, Edith 14, Moshe 11, jack 3, Arnold Willy 2. Fuchs David 18, son of Jacob and Sofia.